Company Profile： Jingang is a corporate enterprise founded by Ansteel in June of 1993. There are more than 110 employees now, including 8 quality inspectors, 12 technicians, 10 managerial personnel and more than 80 skilled workers. The company covers a total area of 40,000m2, and a building area of 15,000 m2. 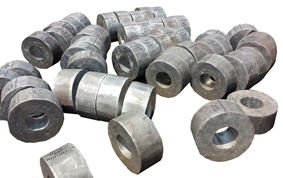 Equipped with more than 150 sets of various kinds of forging, machining and inspection equipments, Jingang is a custom open-die forger specialized in forging, heat treating and machining, material covers ferrous metal and aluminum, copper and titanium alloy. 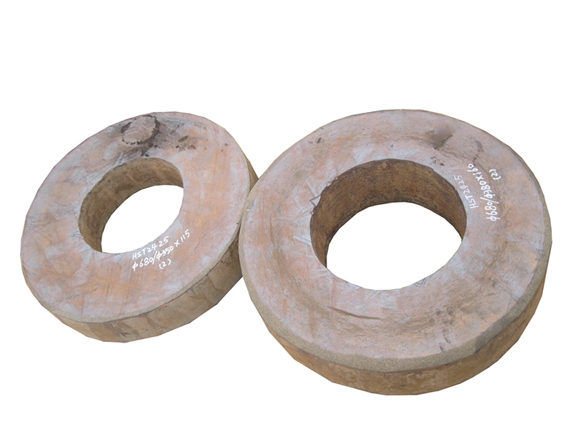 The company’s daily output is 30t of forgings, the maximum single weight is 14t, minimum is 5kg. 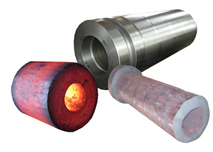 Jingang’s dominant products are H13, 5CrNiMo die steel. Products are exported directly to Europe, America, Japan and Russia.